A Teacher without a Class: A little about me! In fifth grade, I became a teacher. I would work with my classmates on a daily basis. Teaching has followed me throughout my life. I graduated from Brigham Young University with a Bachelors Degree in Humanities. The degree taught me how to think and analyze, which makes me a better teacher. I also have a deep background of art history, literature, history, and philosophy. After my graduation, I worked as an educator at the Braithwaite Fine Art Gallery at Southern Utah University. I loved going into teachers' classrooms to teach art lessons, and having the students come into the art museum. In addition, I presented at an Art Education Conference. 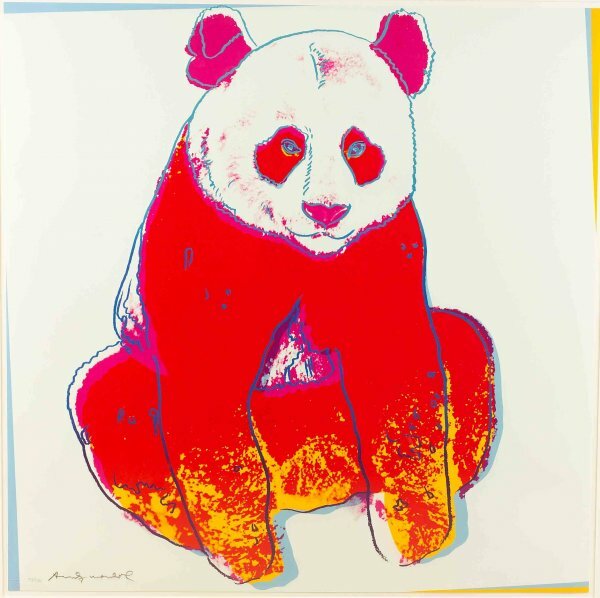 During my tenure at the museum, one of my favorite exhibits was Andy Warhol's Endangered Species. We would talk about the colors, texture, and how Andy didn't color in the lines! It was so fun to let students see how artists think outside the box. I also taught at four colleges: Southern College, Suny Oneonta, Hartwick College, and Rockford College. I taught the Microsoft Office Suite. It was nice to give students practical tools to help with their education. I am very comfortable with technology, and can first learn how to use and then teach any program. While teaching at Rockford College, I completed my Master of Arts in Teaching. I had the rare opportunity to practice the skills I learned in my Reading Methods class with my very own first grader. I soon learned that it was better for him to use context clues, rather than phonemic clues to figure out words. It was a wonderful experience! I student taught at Ledgewood Elementary in second grade. It is by far my favorite grade! I also have volunteered in kindergarten, first, second, and third grade. I was recently a teacher's assistant in kindergarten. I love working with children on all levels (even college age ones!) 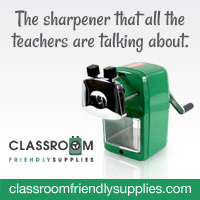 I hope to have my own classroom soon! Hi there, just stopped by to say Congratulations on your Liebster award! I'm so glad I found your blog! I, too, am a teacher without a class. I'm a tutor among other things. And why did you name your blog a teacher without class I wonder? WHat a terrific site! I love it. You are doing what I always wanted to do. Are you by any chance working on a Suzuki Bk 2 Practice sheet? I have not begun a Suzuki Book 2 Practice Sheet. After Emily's big concert, we will focus on book 2. Thanks so much for leaving a comment on my blog and for the GREAT nonfiction titles. You even gave video links--what a generous blogger you are! Permit me to congratulate the good work you are doing. Am also a teacher in Ghana.